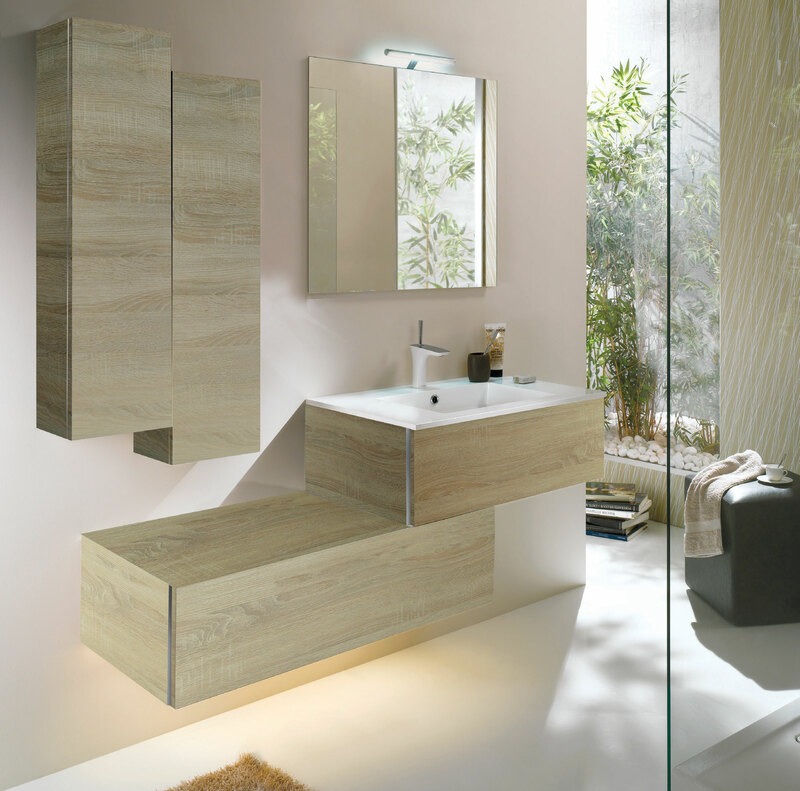 Lido, a french bathroom manufacturer since 1953, offers modern bathroom furniture with an innovative design that is both aesthetic and ergonomic. 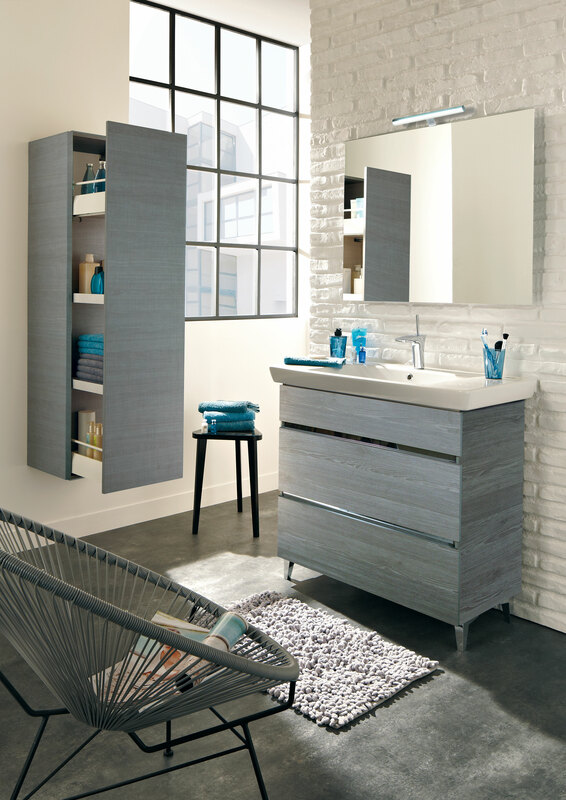 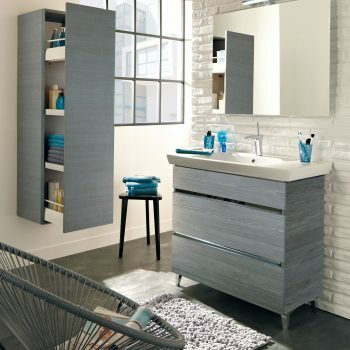 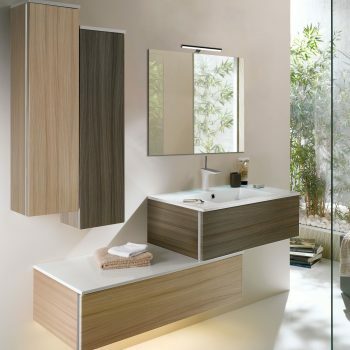 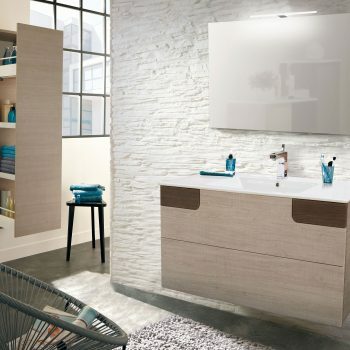 Discover all our collections of bathroom furniture optimized for storage and space saving. 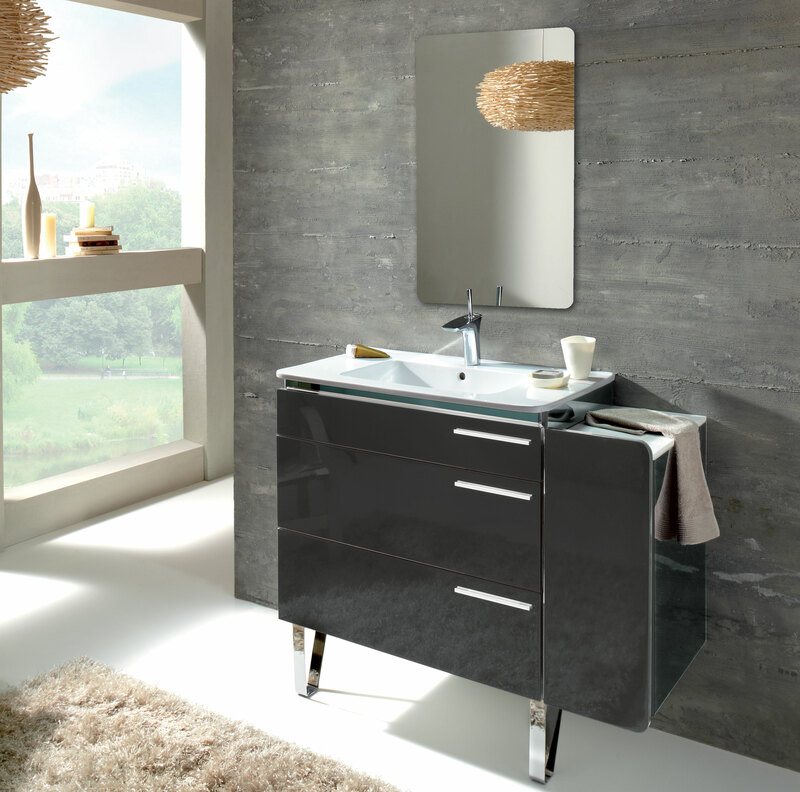 Choose high-performance lights, vanity cabinets and complementary furniture to match your bathroom vanity. 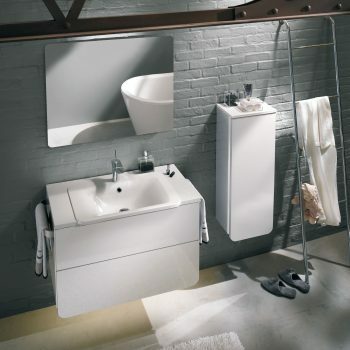 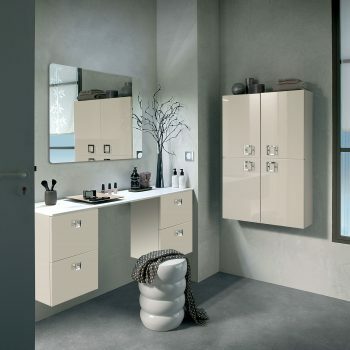 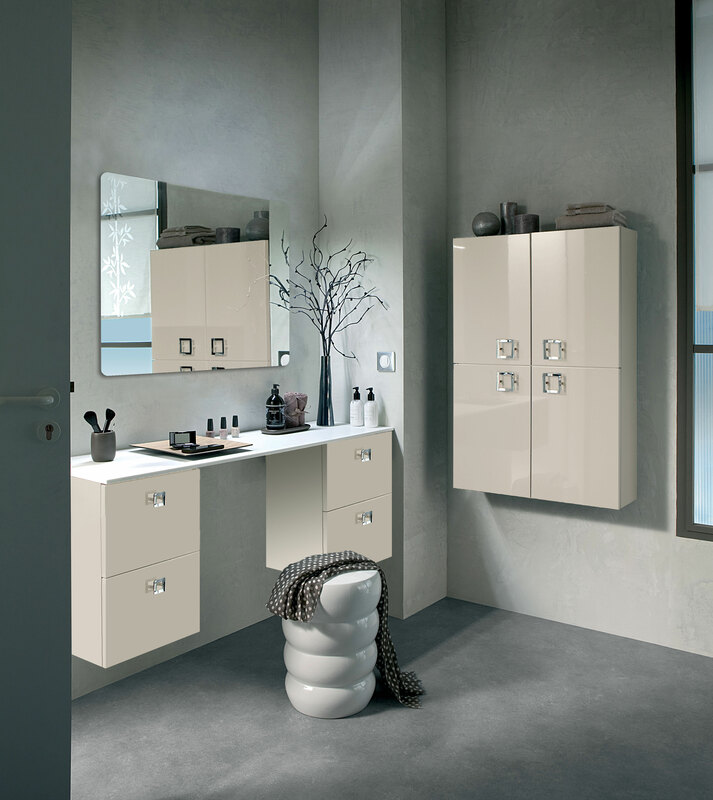 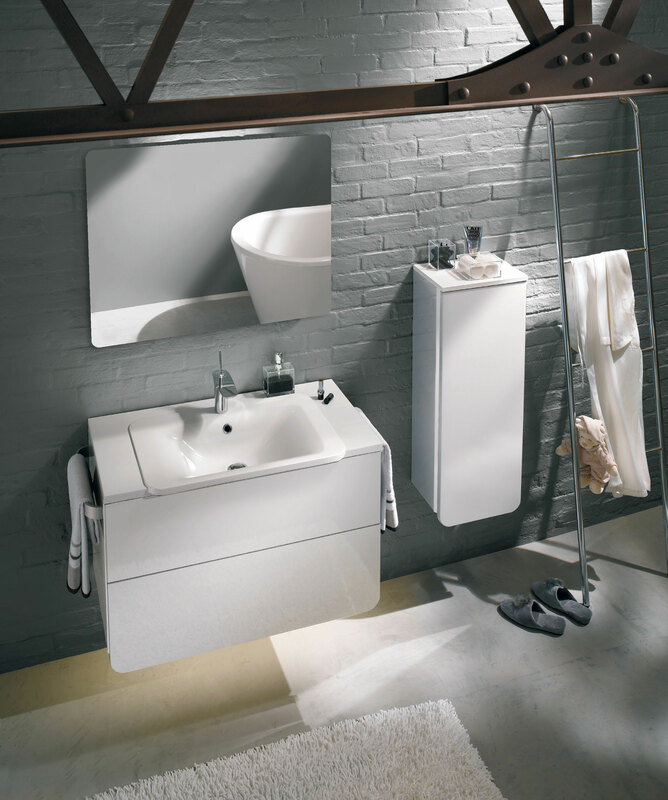 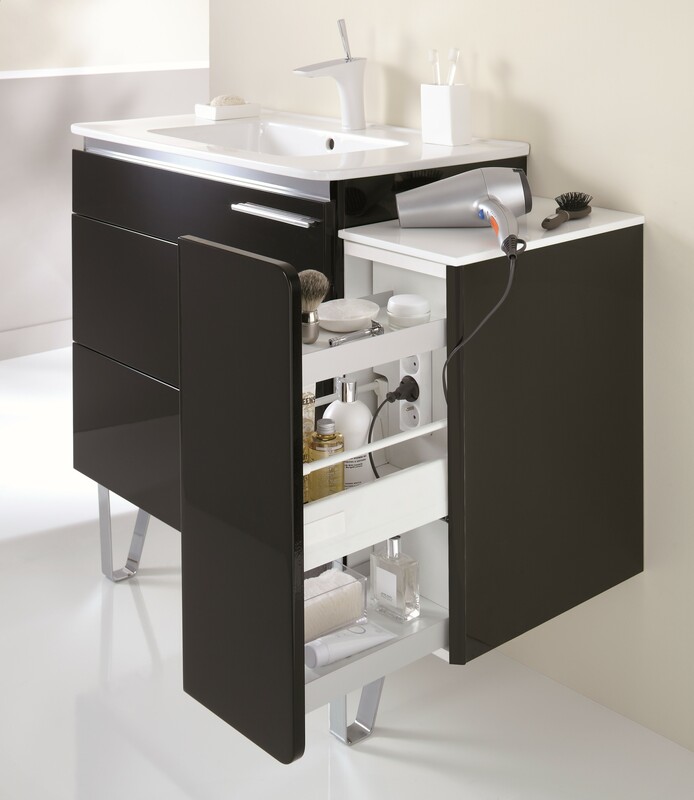 All our furniture ensures maximum storage even for the smallest bathroom spaces. 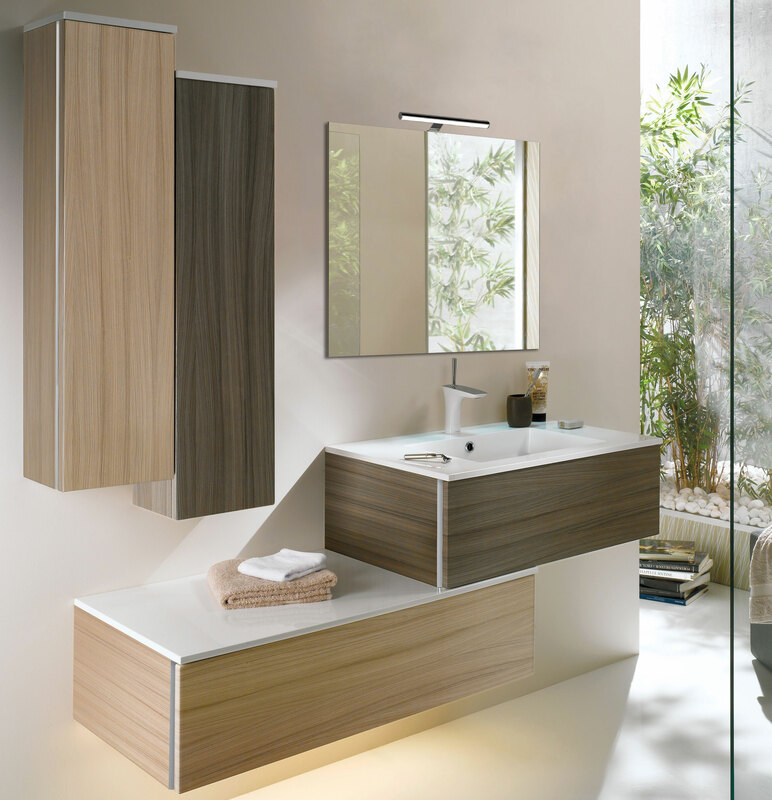 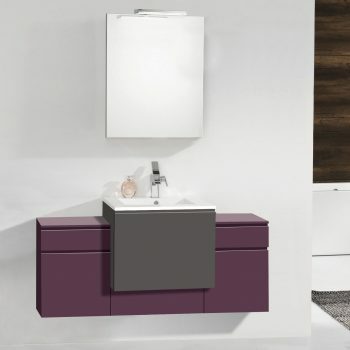 We offer many sizes and depths of furniture with a multitude of combinations and choices of colors, vanity and washbasin. 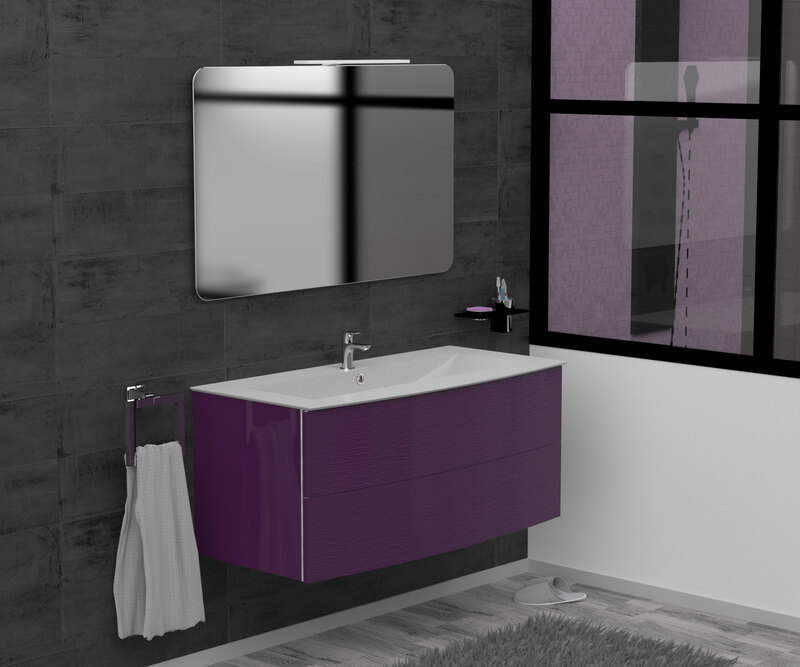 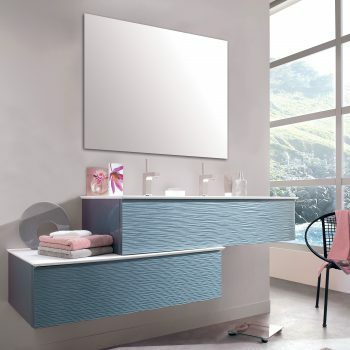 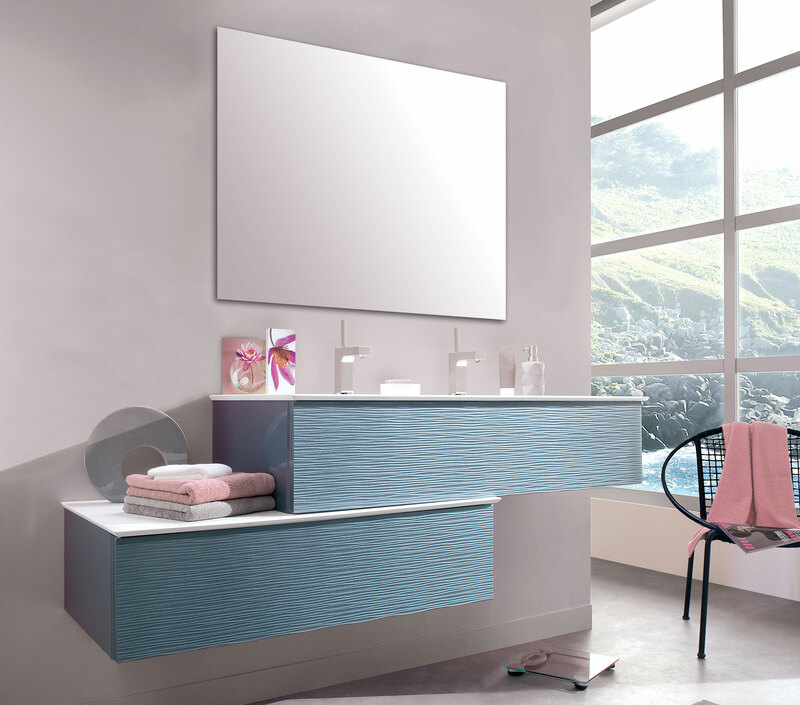 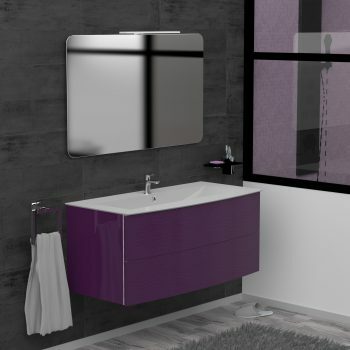 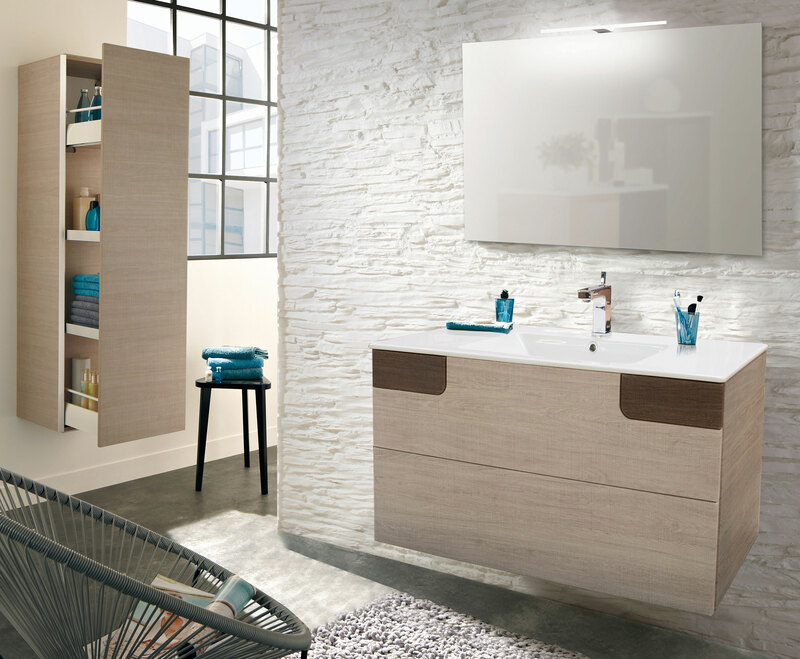 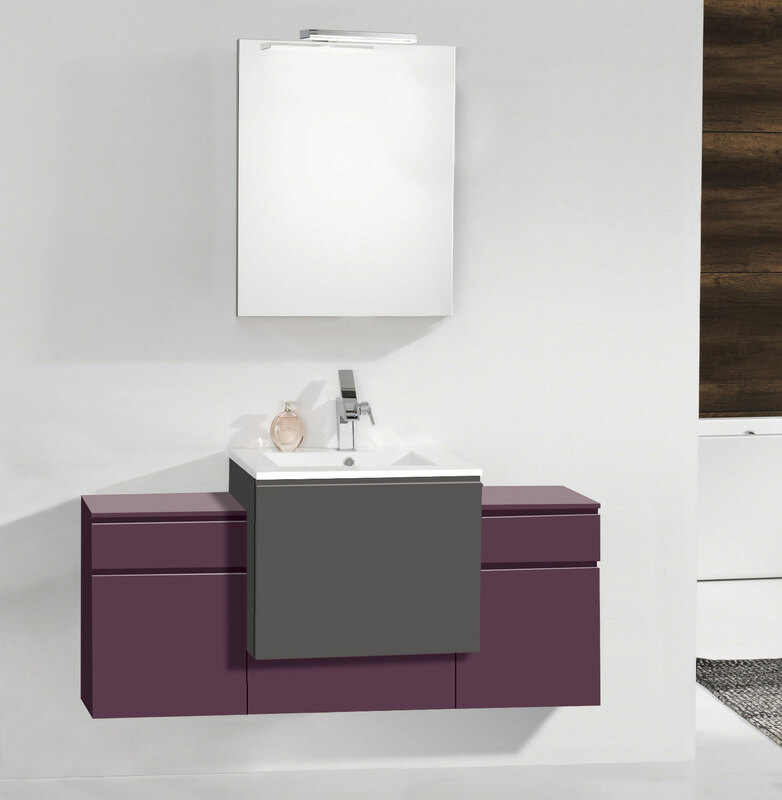 We have also created a whole range of complementary bathroom furniture, for all our collections: columns, half-columns, bathroom cabinets, high cabinets that match the colors and the different styles of modern, contemporary bathroom furniture or classics. 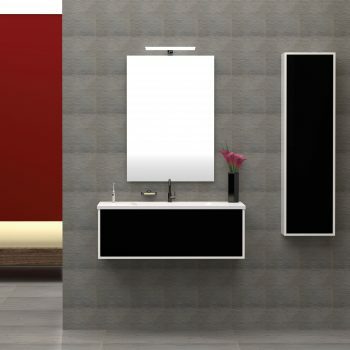 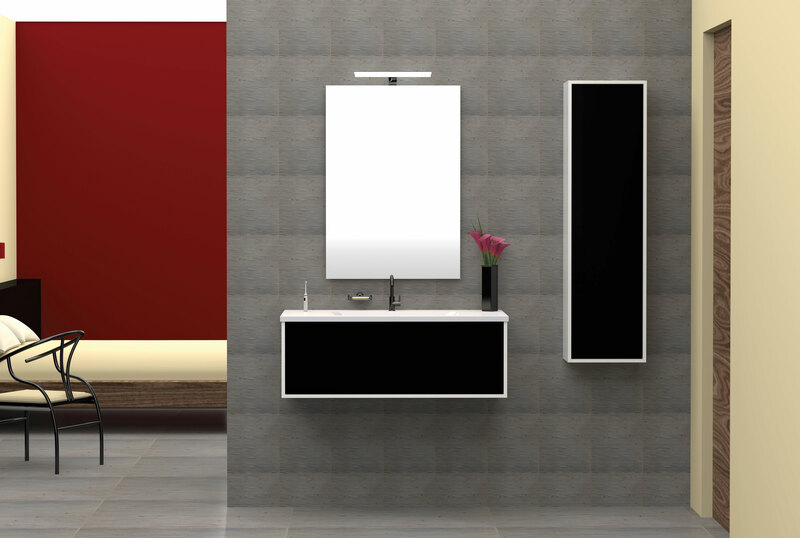 We also offer mirrors with efficient, modern and economical LED lighting in complete harmony with our bathroom furniture. 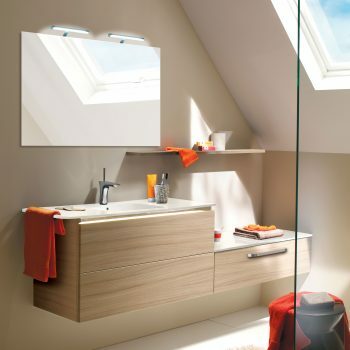 Define the shape of your bathroom cabinet right, rounded, double depth. 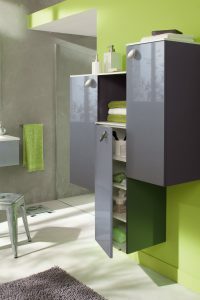 Please don’t hesitate to contact us if you have questions !